A new track from JAE E featuring E40 and Thaddeous Shade, featured on his latest "ADITL: First Class" project. Bump Go Get It, the latest cut from JAE E which features E 40 & Thaddeous Shade on the assist. It dropped on Tuesday, January 8th, 2013. JAE E's horizons are broadening with each new release, and Go Get It is no exception. It's a worthy addition to a catalogue that has seen much growth since JAE E stepped foot in the rap game. We're looking forward to hearing more. 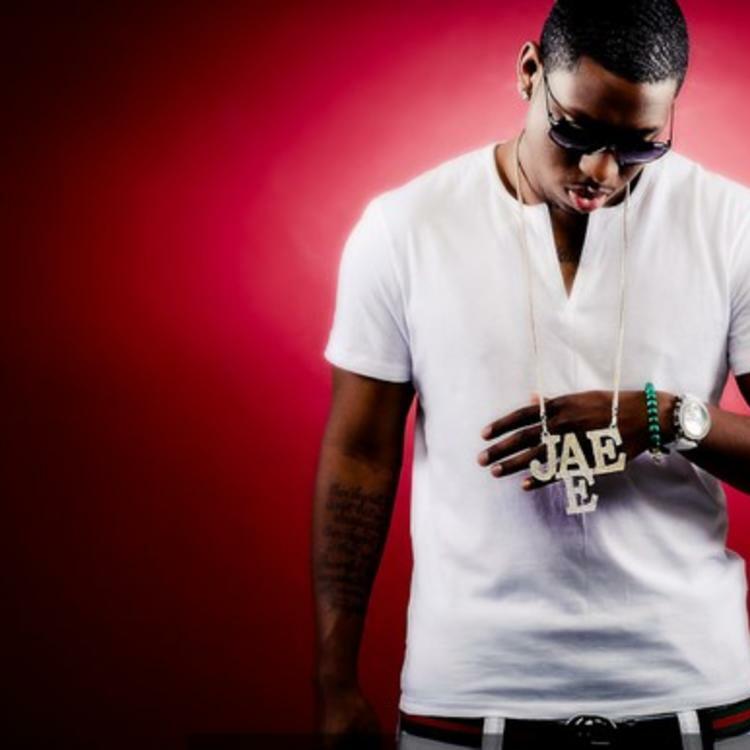 Check out JAE E on Ratchet Clap. 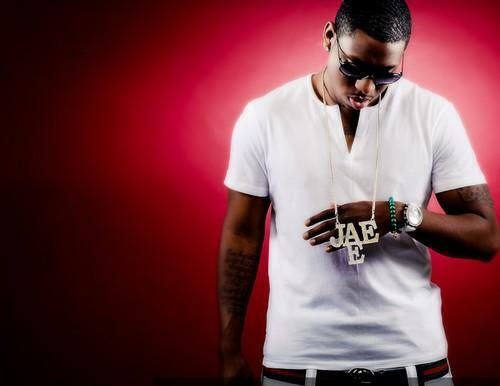 If you're down, make sure to visit JAE E's profile page for the newest info, news, songs, and mixtapes. Follow JAE E on Facebook and Twitter, if you aren't already.